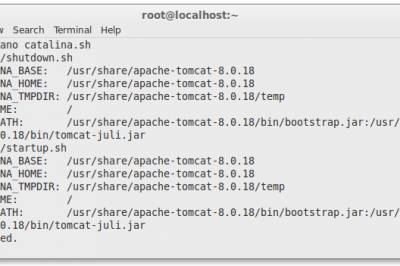 Today we'll explains how to install and configure the Light Weight Cherokeeweb server on Ubuntu Server edition 14.04 LTS (Trusty) and should also work with 12.04, 12.10 and 13. 04, just skip the modification of source list. 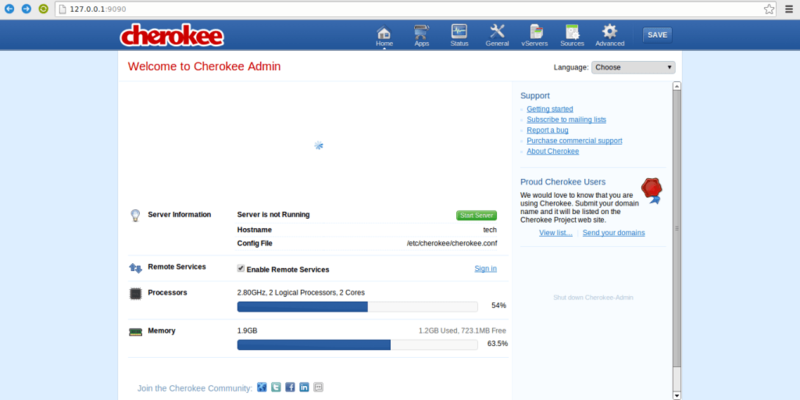 Note: The cherokee-admin will display the administration user name, One-time Password and administration web interface. Note down your One-Time password. You will need this when you login to its admin web interface. 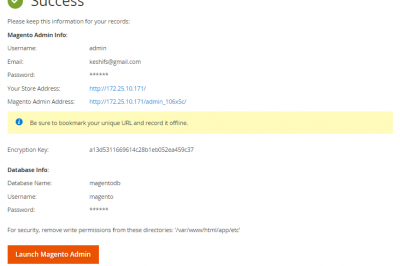 By default, cherokee-admin can only accessed from localhost. 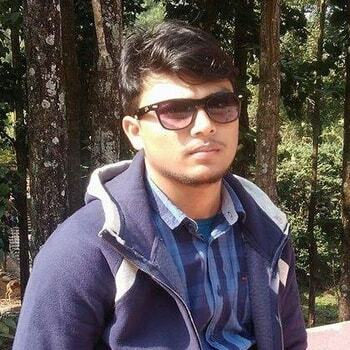 If you need to access the admin for other network address using the parameter ‘-b’. If you doesn’t mention any ip address, it will automatically listen to all network interfaces. 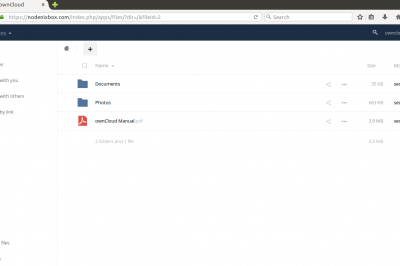 Then you can connect to cherokee-admin from other network address. 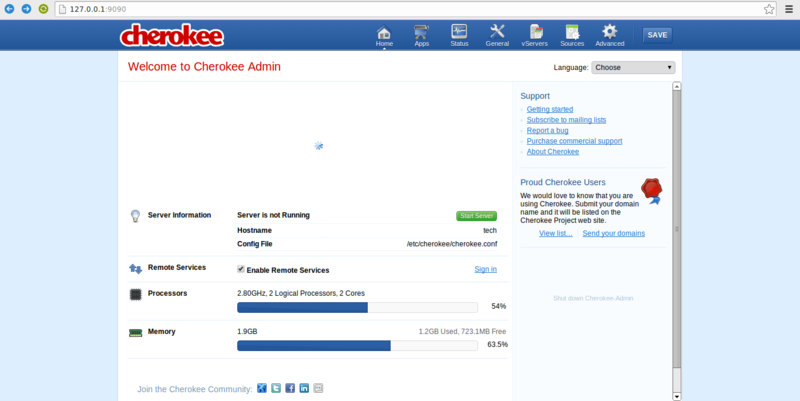 Hurray, we have successfully installed and configured Cherokee Web Server in our Ubuntu Server. I received and error when installing libcherokee-mod-streaming so I used this http://installion.co.uk/ubuntu/precise/universe/l/libcherokee-mod-streaming/install/index.html to go over it.